The Harris County Sheriff's Office has identified the 7-year-old girl killed in an early morning shooting as Jazmine Barnes.Jazmine was fatally shot and her mother was wounded as they left a Walmart parking lot.Three teenage girls, said to have been family members, were also in the car driven by Barnes' mother, 30-year-old LaPorsha Washington. 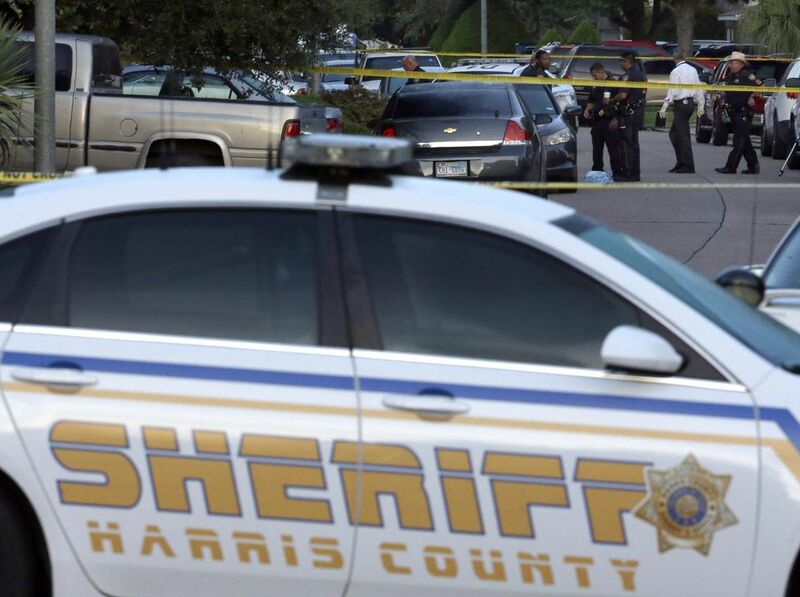 According to the Houston Chronicle, LaPorsha Washington, 30, was driving out of the Harris County store's parking lot with her four children when a man inside a red truck started shooting into their car, then fled, deputies said. Washington suffered a gunshot wound to the arm, and a 6-year-old child also was hurt, the newspaper said. Authorities are encouraging anyone who has information about the shooting to call 911 or 713-222-TIPS. BREAKING: an 8 year-old girl was shot and killed in Northeast Harris County after leaving Walmart.  She was riding in a car with four other people when a man came up and shot into the vehicle. The girl’s mom was also hit in the arm. 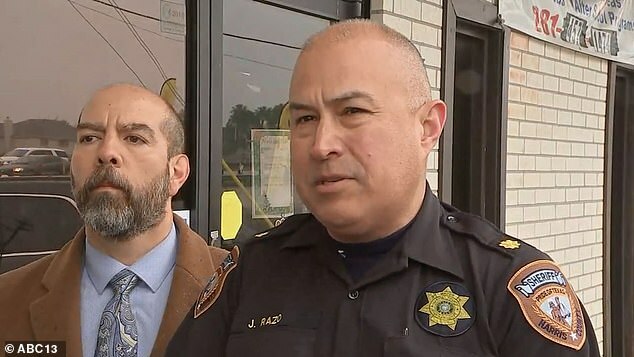 "Someone who does something like that will eventually talk about it, and we need anyone with information to come forward," said HCSO Major Jesse Razo. Washington was also shot but survived the attack.Deputies said the suspect pulled up next to the car and opened fire. Washington drove away on the feeder road near Wallisville Road, then turned around and entered the toll road. No information was available on a license plate, or make and model of the truck.The shooter is described as armed and dangerous, and for now, anonymous. HOUSTON — A 7-year-old Texas girl was killed Sunday morning in a drive-by shooting outside a Walmart near Houston, authorities said. Read more news stories Washington's daughter, Jazmine Barnes, 7, was shot and killed, the Chronicle reported.